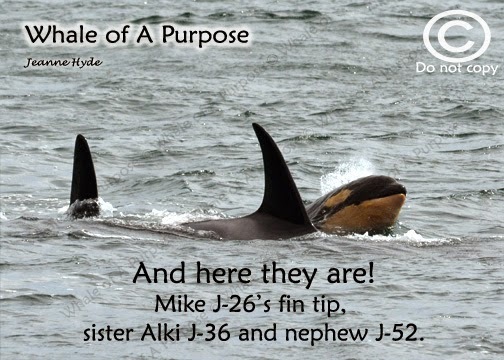 May 29, 2015 — We have some excellent and hopeful news, but need your help NOW to continue the momentum! 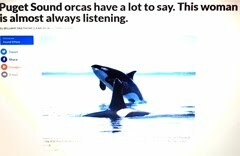 This week a powerful ally had the opportunity to ask President Obama to issue an Executive Order to breach the four lower Snake River dams. 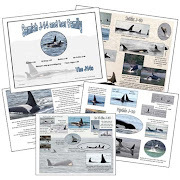 The President was presented with a packet of information (including Southern Resident orca adoptions for his daughters–of the whales J35, Tahlequah and J37, Hy'shqa) on the issues surrounding Snake River dam breaching. 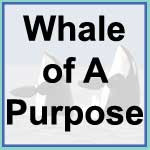 In the discussion, President Obama replied that, "This looks like something we might be able to do. I will get back to you after my staff and I review the issue." 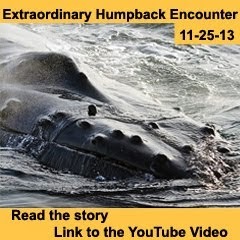 This is a tremendous opportunity—one we may not have again for many years. 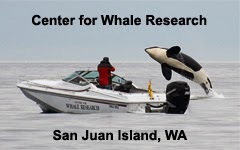 Please write or call the President at the White House. Let him know (in your own words) that you support his effort to start breaching these dams within his term using an Executive Order. 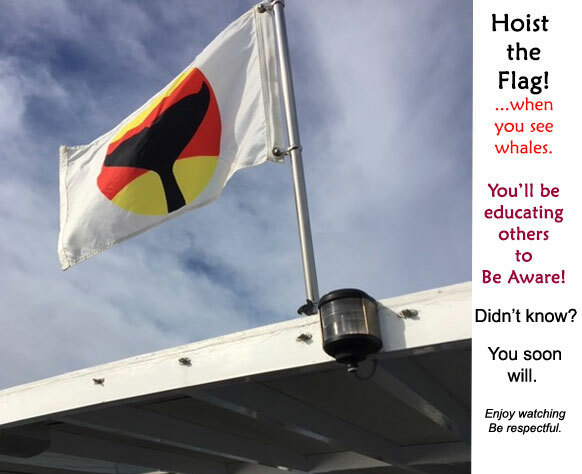 Encourage President Obama to rise above the politics and bureaucratic lethargy that has stalled this action for the last 20 years. 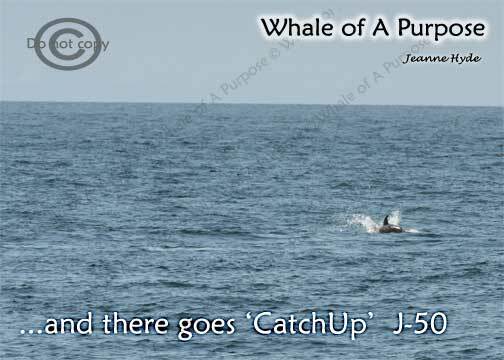 5-28-15 'Catchup' Was Catching Up Again! 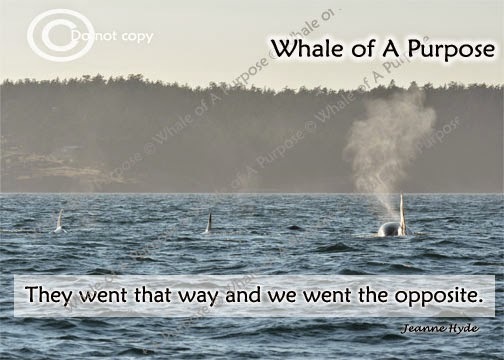 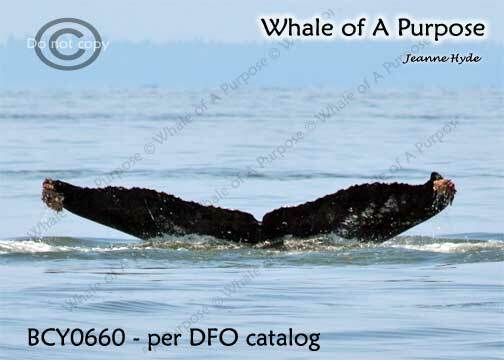 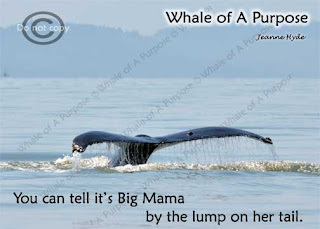 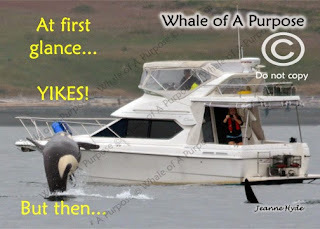 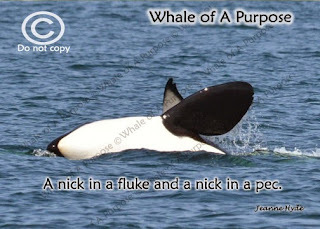 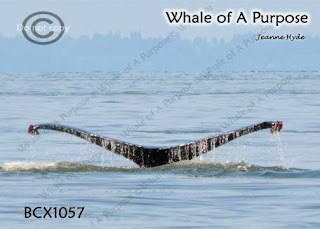 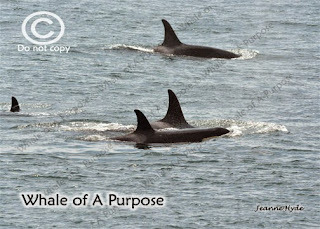 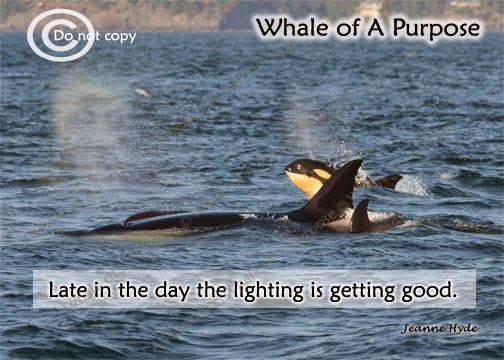 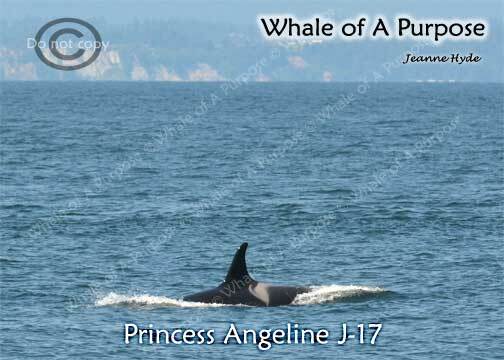 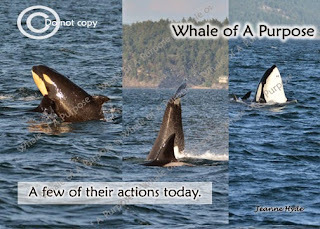 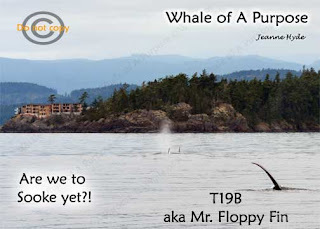 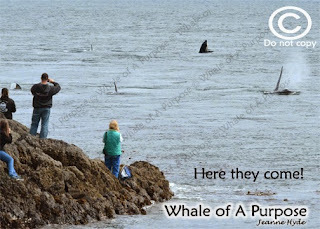 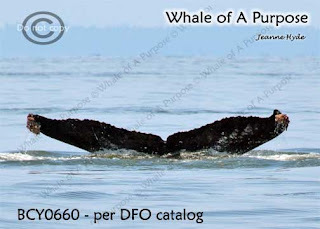 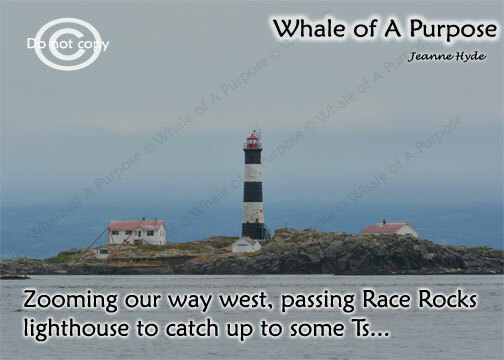 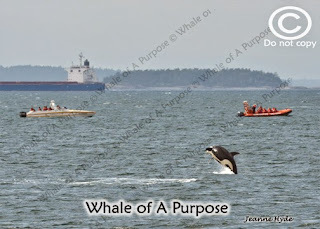 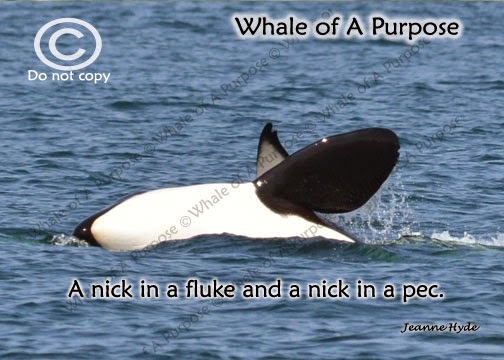 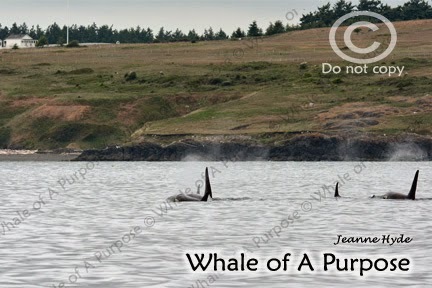 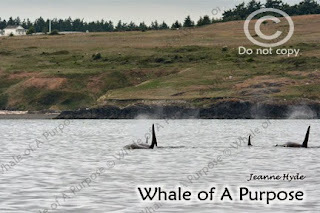 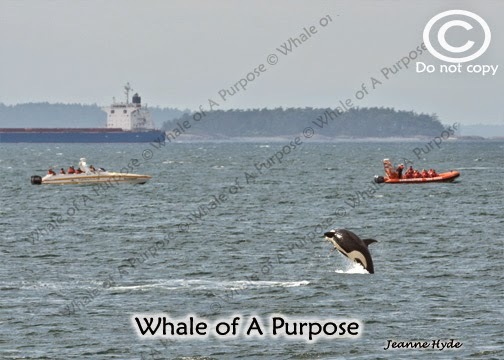 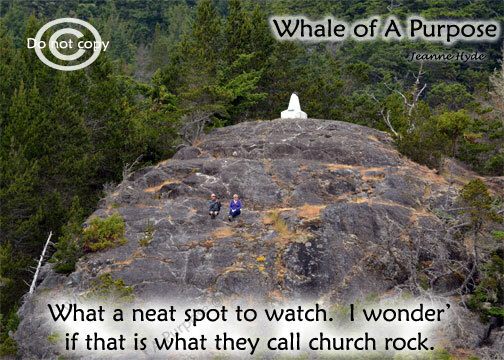 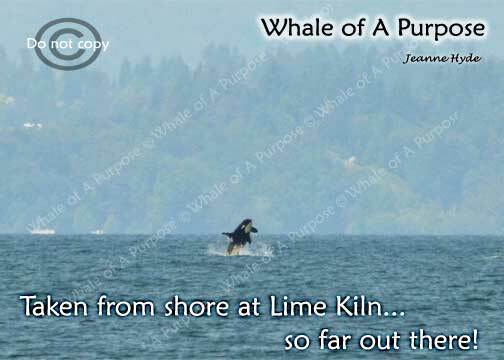 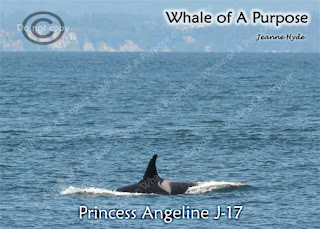 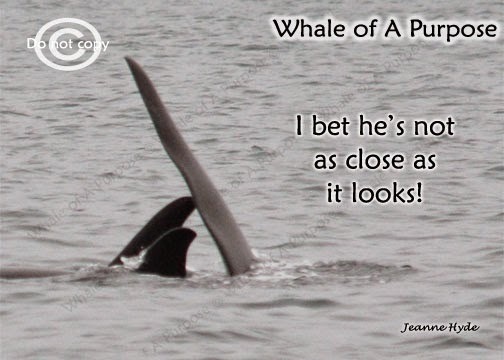 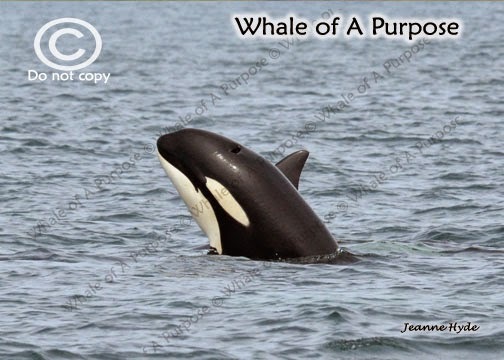 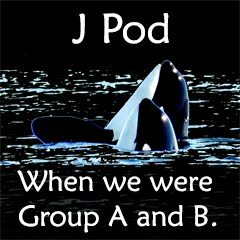 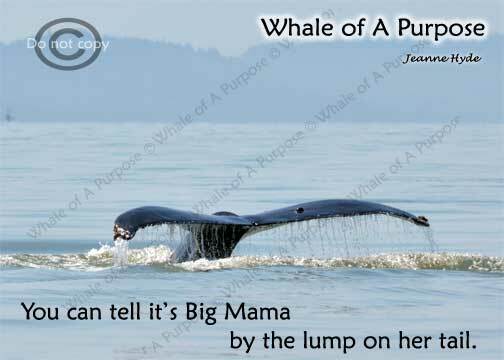 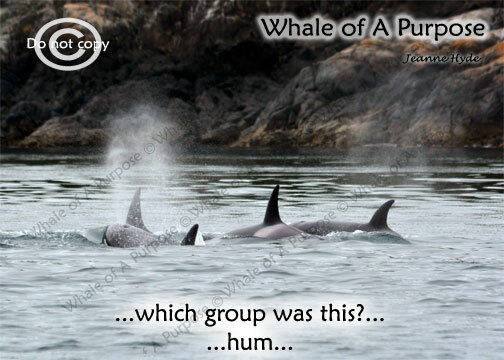 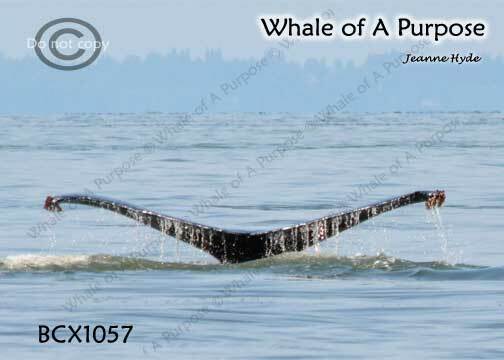 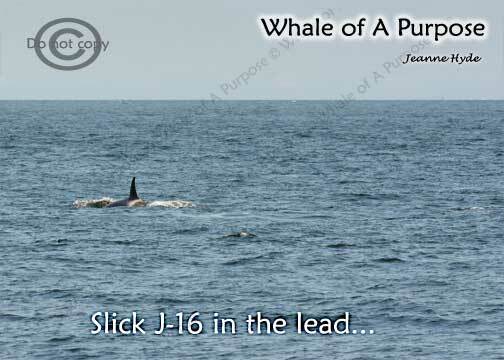 ...well, J pod showed up today, Thursday May 28th...it was most likely them late yesterday the 27th, (but there was no proof of presence that I know of) and today they were coming down Haro Strait from the north! 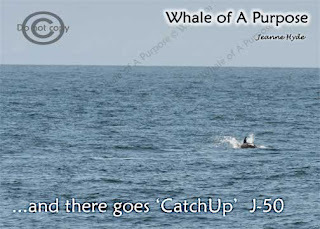 ...behind her was J-50 (my nickname for her is CatchUp)...and once again 'CatchUp' was catching up!...she is so fast, it took me three tries to get this! 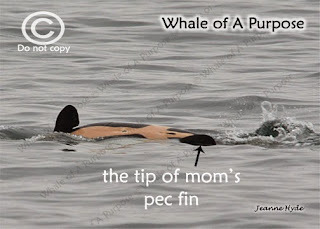 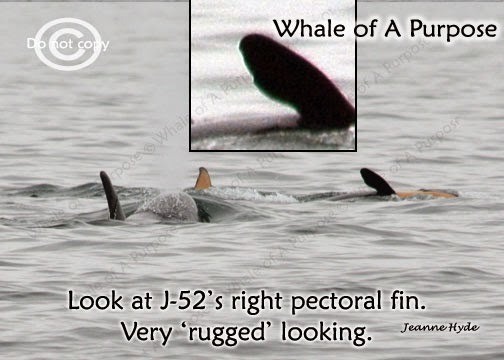 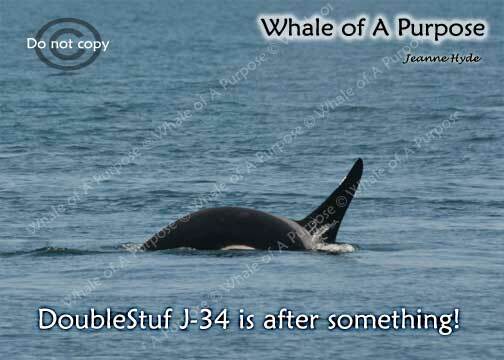 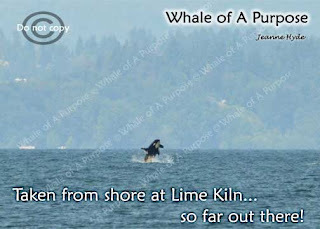 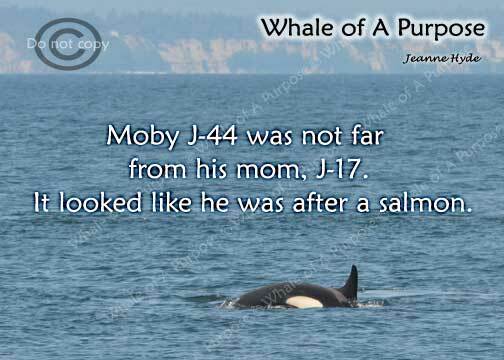 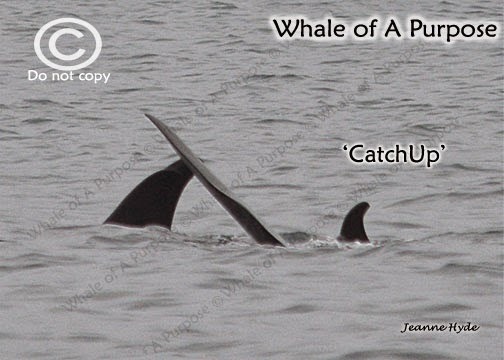 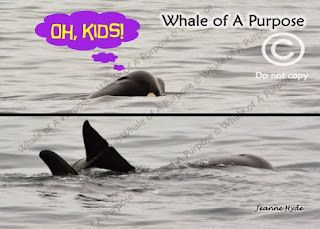 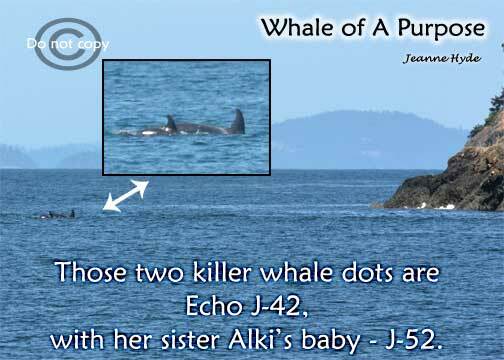 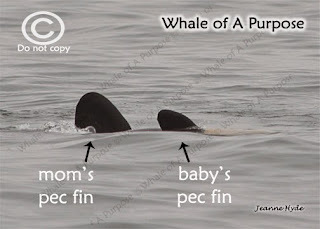 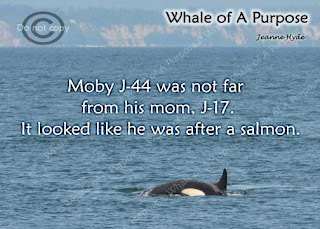 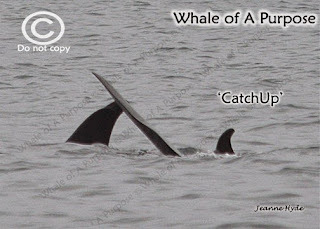 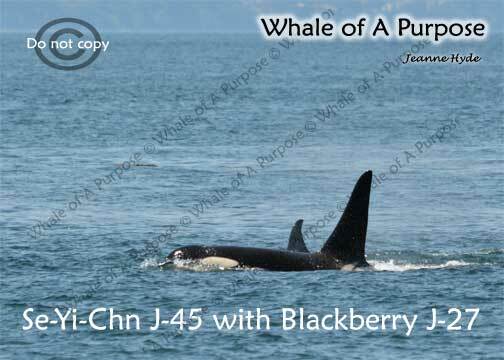 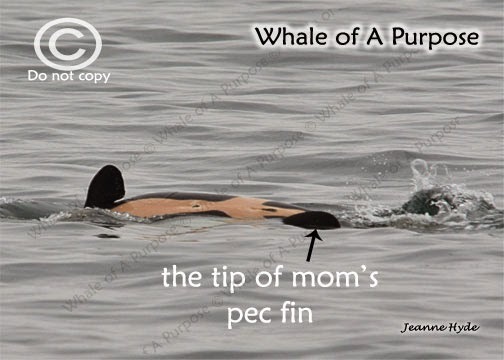 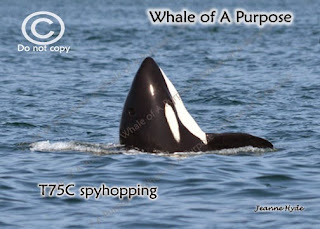 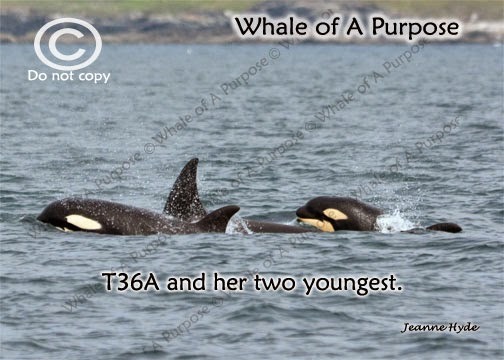 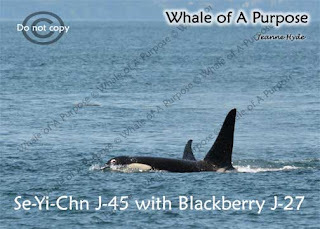 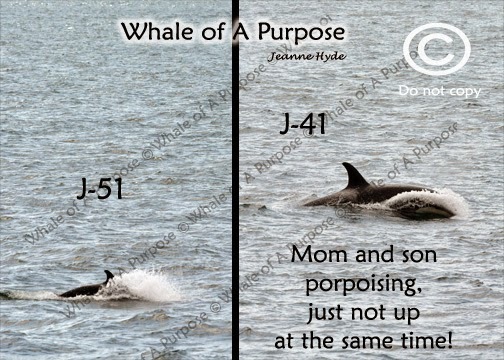 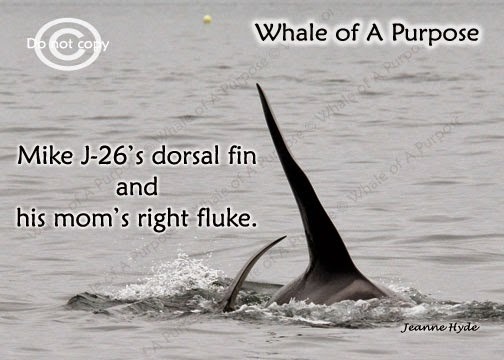 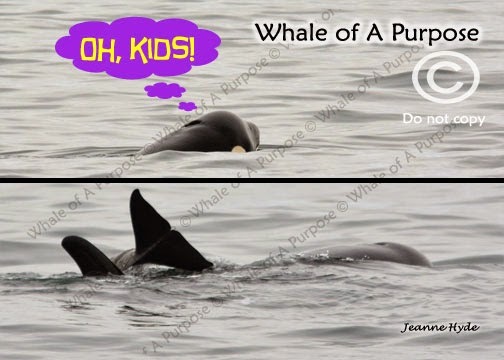 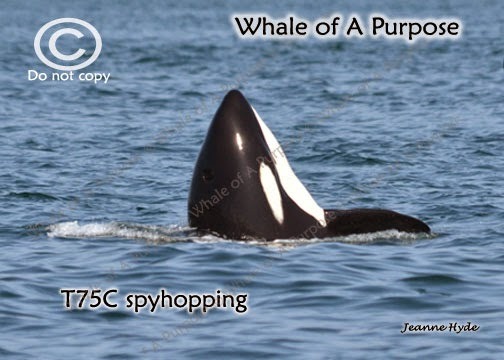 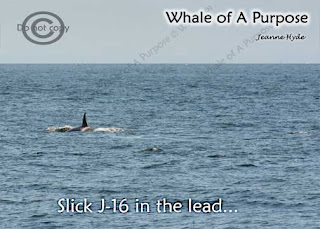 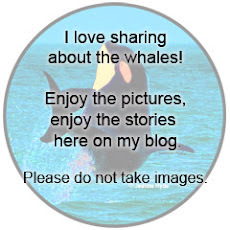 5/26-27/15 Did J Pod Go Really Far North? 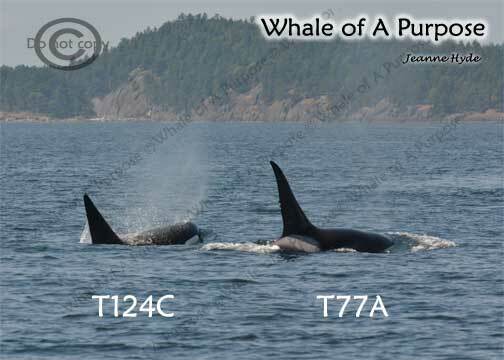 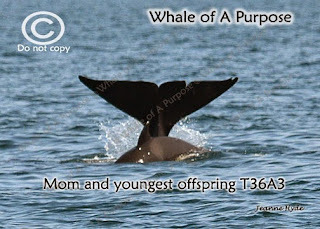 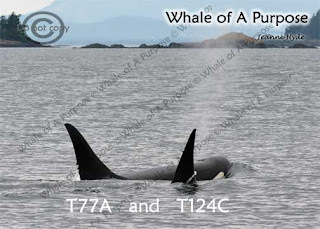 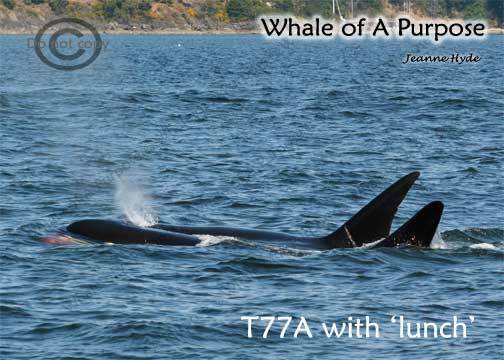 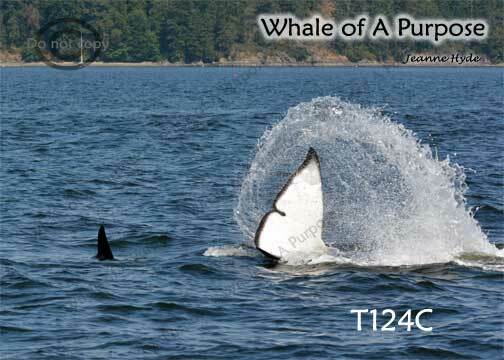 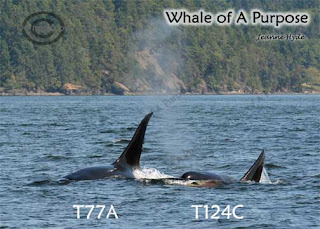 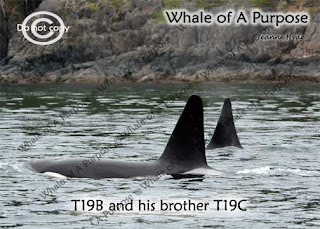 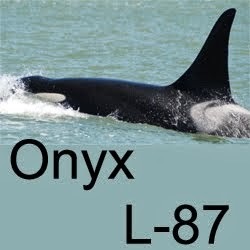 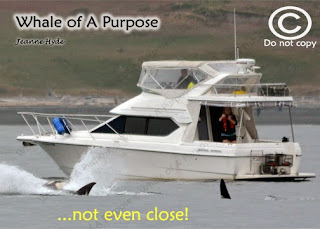 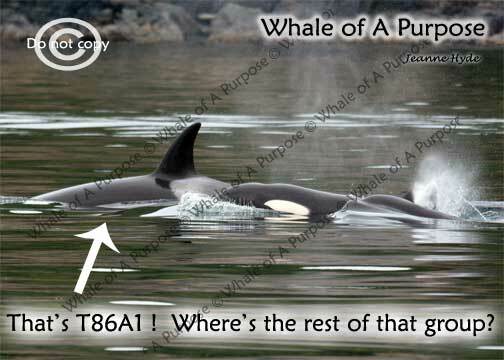 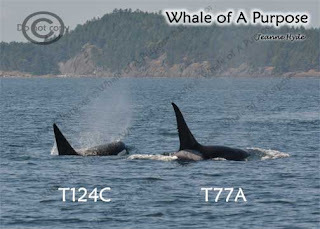 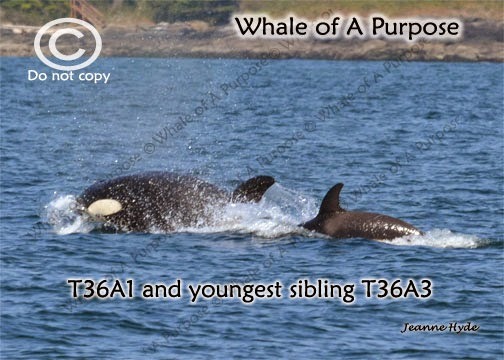 ...there was one whale who was not one of the T124As...It's T86A1! 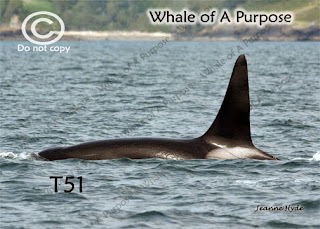 ...one male, with a small notch near the top...Dan of Orcas Island Eclipse Charters called to ask me who it was and told me that some were saying it was T51..."okay"...I didn't know T51 so that sounded good to me...well now I know who he is and I'll not likely forget him either! 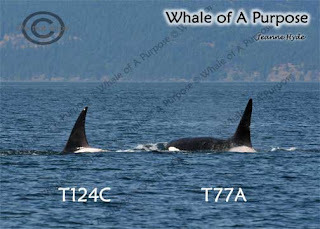 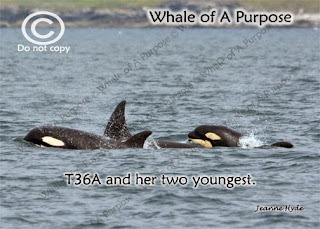 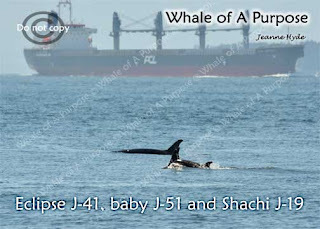 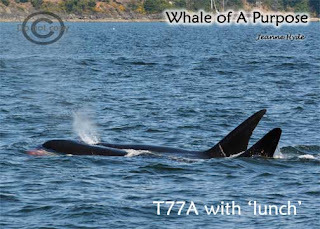 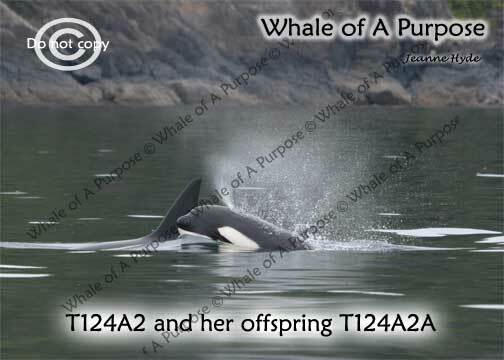 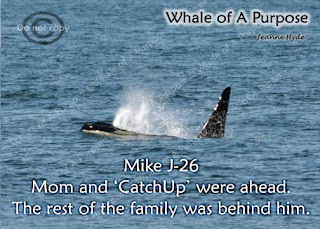 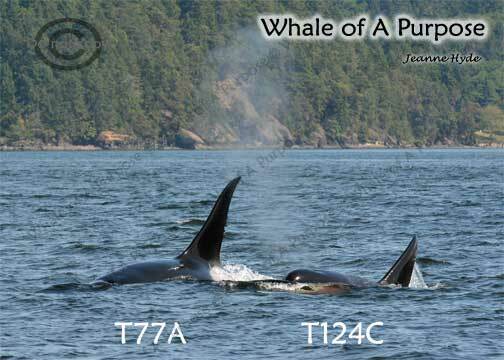 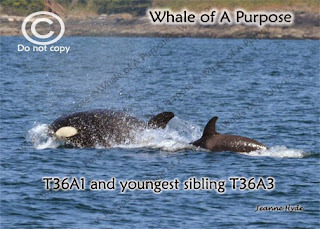 ...he was traveling with the T36As and the T75Bs they have the newest baby of the group...we first saw this calf on April 13th...this baby would surface at about the 1/2 way mark of the adults down time...that was great, it gave us a marker as to where they were! 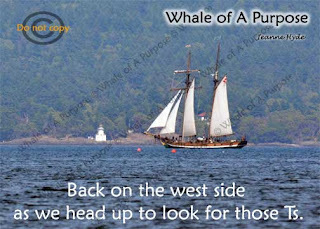 ...on the way back to the harbor Capt. 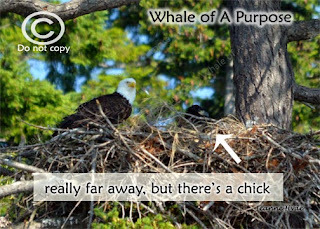 Jim stopped to show the folks an eagle's nest...one of the passengers spotted not only the mom but a chick! 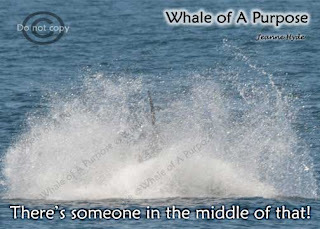 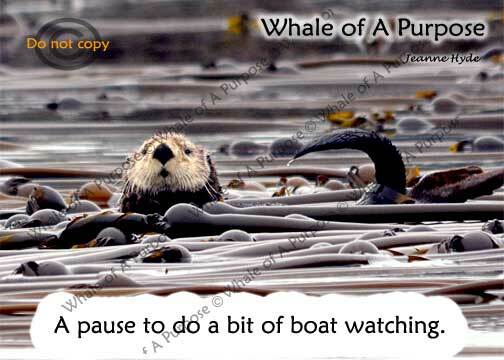 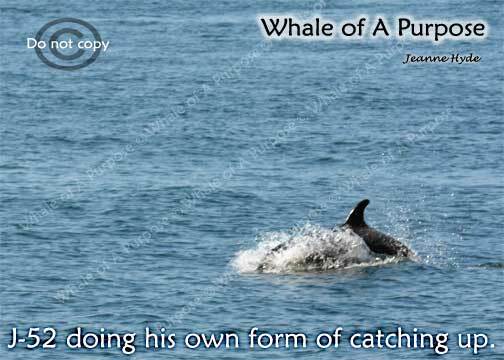 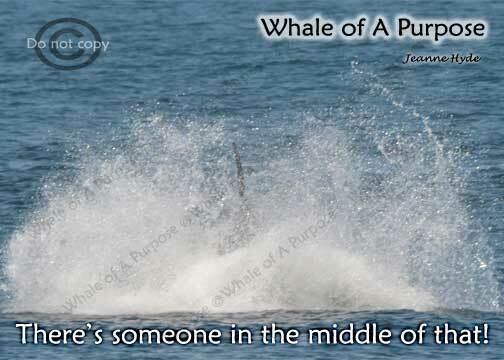 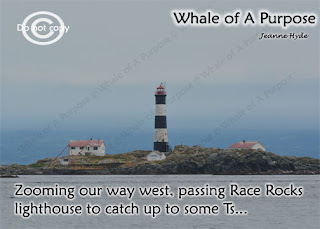 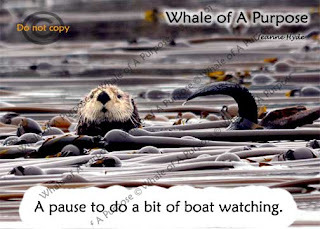 ...back out again, the whales, who had gone in pretty close to shore, coming up island, veered offshore into some pretty choppy seas...oh, but Capt. 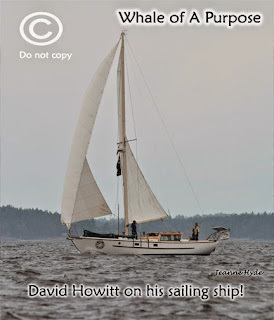 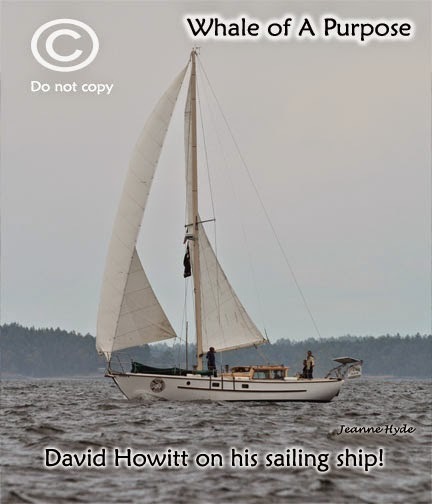 David and his sailing ship...fun attempts for me to try to get in focus pictures! 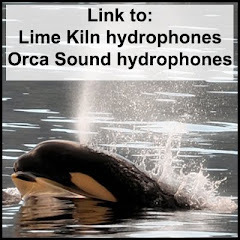 ...for the SR killer whales its about the salmon...where's the salmon, not just any salmon, but the kind they prefer - Chinook. 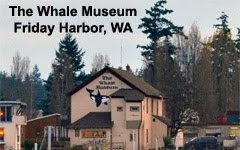 That's where the whales will be. 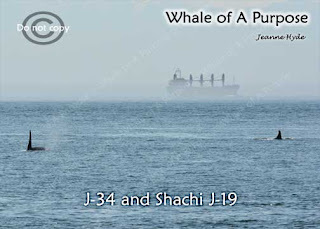 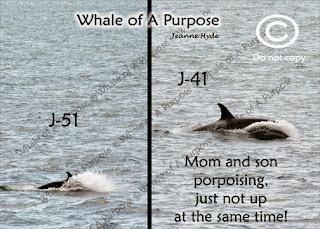 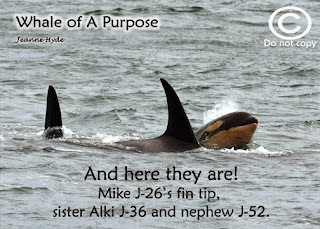 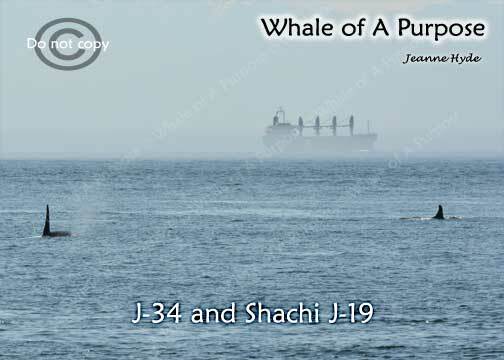 ...it looks like Mike J-26 is directly behind his mother and his sister, Echo J-42, I'm trying to imagine the under the surface orientation of the rest of their bodies or if this is an example of distance perception on the water..
5-22-15 The Shot of the Day - A Gull? 5-15-15 Part 2-Just Who Else Was Here? 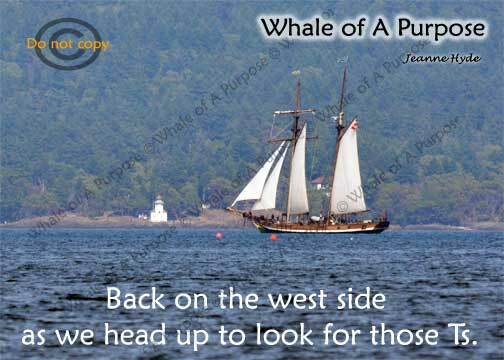 5-12-15 Welcome to Friday Harbor- We Love It! 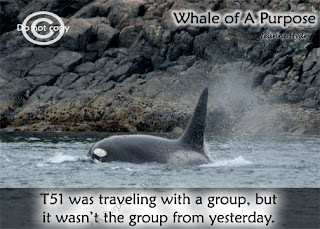 5-6-15 Everyone Was Going Backward! 5-2-15 Which Way Did the Whales Go?